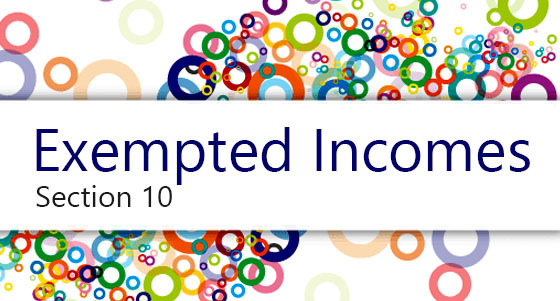 Income Deemed To Be Received In India under I.Tax Act. 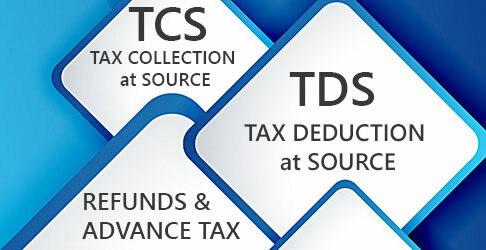 Any income which is received in India, during the previous year by any assessee, is liable to tax in India, irrespective of the residential status of the assessee and the place of accrual of such income . Receipts means the first receipt: The receipt of income refers to the first occasion when the recipient gets the money under his own control. Once an amount is received as income, any remittance or transmission of the amount to another place does not result in receipt within the meaning of this clause at the other place . This principle is of importance, firstly, in determining the year of receipt, and secondly, for ascertaining the incidence of taxation where it depends purely upon receipt of income. For instance, in the case of non-residents, their foreign income is not assessable, unless it is actually received in India. In their case, unless, at the time the money is received in India, it is received as income from an outside source, such receipt will not be an income receipt. If a non-resident had already received moneys outside India (in an earlier year or during the previous year) as income or exempt income and he was transferring the funds into India in the accounting year, such moneys will not count as income in the eyes of law .